This Windsor style dinner spoon is an incredible investment because not only does it come at an outstanding value but it will stand up to the demands of even the busiest venues and will resist corrosion, stains and scratches, looking like new for years to come! This dinner spoon by Winco is the perfect addition to any flatware line! This Windsor style dinner spoon features the Windsor design which looks beautiful on any tabletop. 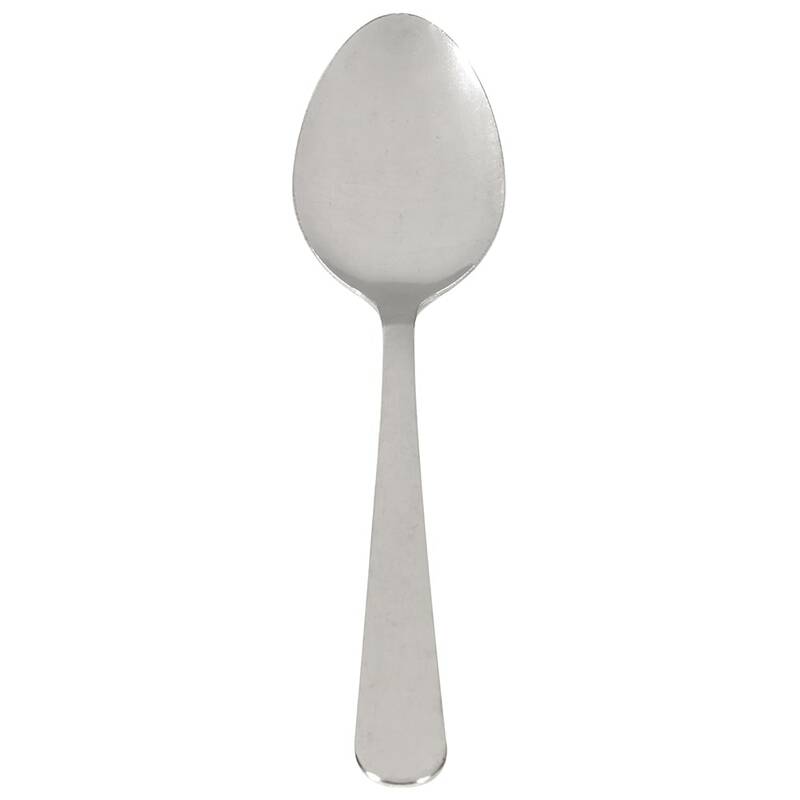 Constructed of high quality 18/0 stainless steel, this dinner spoon has a medium weight which makes it comfortable to use and almost impossible to bend or break. 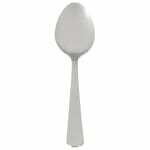 Dinner Spoon, Windsor, Medium Weight, 18/0 Stainless Steel. "Just needed some extra spoons for the home, saw these and ordered them. Easy ordering and fast delivery. Thanks."